SHOPs Officially Delayed Until November 2014 | Health Reform Today & Tomorrow! 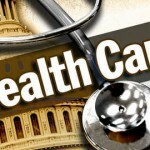 Amidst the widespread confusion over the Patient Protection and Affordable Care Act’s (PPACA) online portal for small businesses, the administration recently announced a delay of one year for the Small Business Health Options Program (SHOPs). Initially delayed by one month, the administration is now saying the SHOPs won’t be online until November 2014. 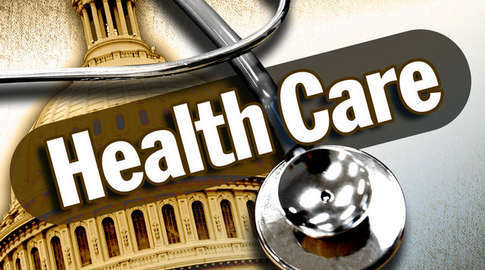 Announced last week, this latest delay in the PPACA is the second major delay for businesses: the first one coming several months back when the administration bumped the deadline for the business mandate on companies with more than 50 employees to provide insurance from 2014 to 2015. Enrollment in the SHOPs was previously bumped from Oct.1 to the end of November due to issues with the online portal. Small businesses will now have to wait until November 2014 to enroll in the federally-facilitated SHOPs. Those small firms in states that opted to run their own exchanges may be able to enroll before next year, however. In their announcement, the administration promoted utilizing agents and brokers—as many small businesses currently do—to gain health insurance absent the SHOPs online portal. One lingering question about this delay is the requirement in the law that the tax credit available for smaller and lower-wage worker firms is only available to those firms that purchase health insurance through the SHOP. While the tax credit is fairly narrowly-targeted, these firms that were planning to utilize this credit will need some kind of clarity as to how it will be treated now that they can’t actually enroll in the SHOP. Please click here to view the administration announcement.